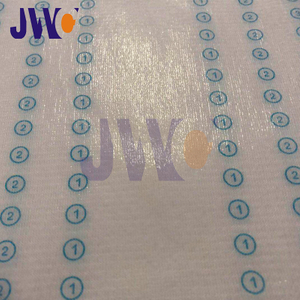 JWC Group is the only company in China to provide supply chain integration. We provide one-stop purchasing and after-sales service from equipment to materials to finished products and accessories, plant design and staff training. 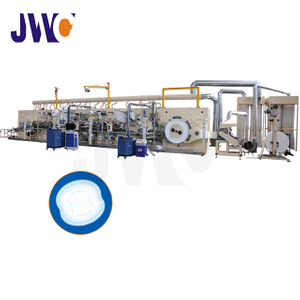 Customized production line is suitable for different requirements of customers. We provide all differents raw materials for saniatry products. Quick response after-sales service without waiting. 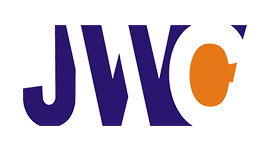 Founded in 1996, Jiangsu JWC Group is located in Jinhu,a beautiful city in JiangsuProvince, with an area of 57,000 square meters. 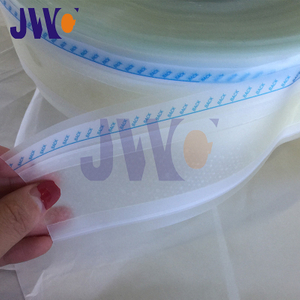 JWC Group has four branch companies .JWC Machinery specializes in developing and manufacturing disposable hygiene products machines. 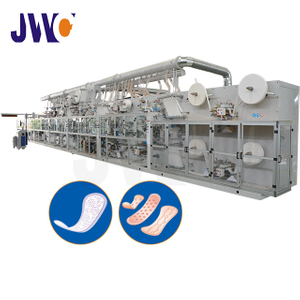 Purity Industrial is a standard sample factory for final products’ researching and producing as well as providing technical training services. 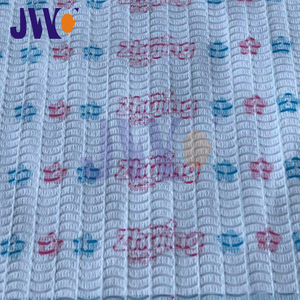 Purity New Materials Co., Ltd. research and sales of new raw materials for sanitary products. 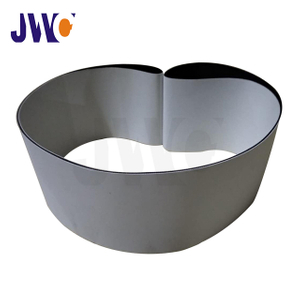 JWC Trading aims to provide raw materials and spare parts for customers all around the world. 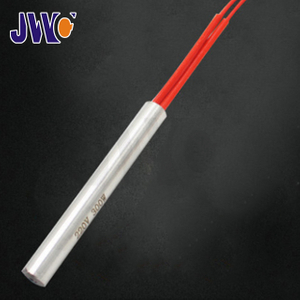 Since its establishment, more than 1,000 production lines have been installed successfully not only in China, but also in other 109 countries and regions in Europe, America, Oceania, Asia and Africa. 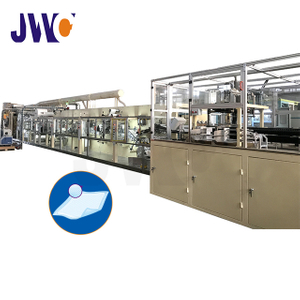 Copyright © 2018 JIANGSU JWC MACHINERY CO., LTD. All Rights Reserved. Sitemap 丨 Support by Leadong.